Our brand new replacement HP PL02XL batteries are produced under the highest industry standard and made with Grade-A battery cell(Panasonic), 100% compatible Original Manufacturer Specifications. There are 2 batteries for HP x360 310 G1 laptop. 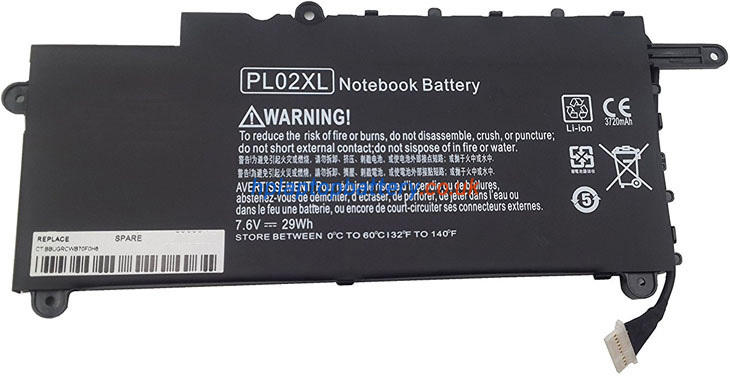 One is 3 cell 43Wh (battery model is PL03),the other is 2 cell 29Wh (battery model is PL02XL),so before placing an order please open your laptop to check the old battery at first,if your laptop model is HP x360 310 G1. Note :1. 7.4V and 7.6V are compatible, they are in common use. 2. 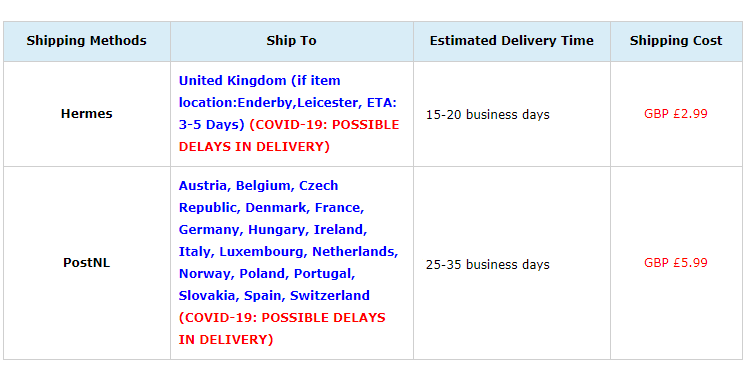 There are 2 batteries for HP x360 310 G1 laptop. One is 3 cell 43Wh (battery model is PL03),the other is 2 cell 29Wh (battery model is PL02XL),so before placing an order please open your laptop to check the old battery at first,if your laptop model is HP x360 310 G1. 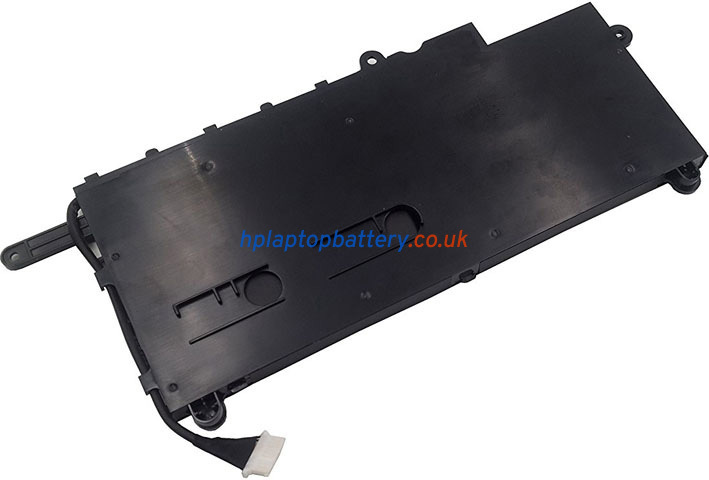 Thanks for buying battery for your HP PL02XL at hplaptopbattery.co.uk. In order to ensure the quality of our replacement HP PL02XL battery and offer you a 100 percent satisfaction with our products, we will strictly test the product quality before shipment. Before using the new replacement HP PL02XL battery for the first time, make sure that the battery is fully discharged and then get it charged for about 12 hours. You'd better turn off your HP laptop when the PL02XL battery is charging; do not pull out the power plug or use your computer when charging. 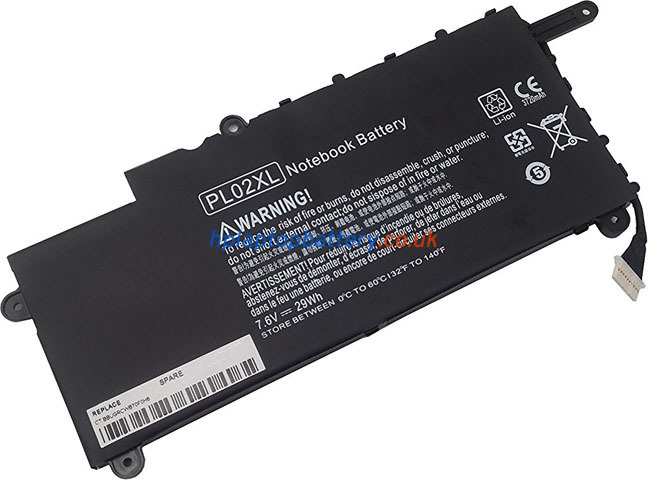 If you don't use laptop for a long time, please remove the replacement HP PL02XL battery, and place it in a ventilated and dry place. Excessively high or low temperature environment should be avoided when using the PL02XL laptop battery, as the too low or too high temperature will affect the battery life. This replacement HP PL02XL battery will be sent well packed in anti-static bag, Boxed in sponge padded box and further sealed in plastic bag. 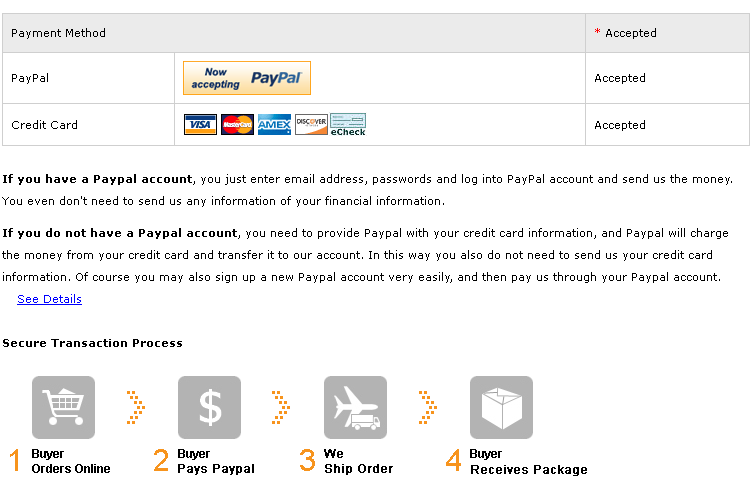 Brand new,100% OEM compatible with the original HP PL02XL battery. Grade-A cells(PANASONIC) for our HP PL02XL replacement battery pack. Provided with best quality products at the best price as well as the best after sales service, you will be fully satisfied; if you have any questions or feedbacks about our replacement HP PL02XL battery or our services, please contact us directly; our customer service will reply you within 24 hours.